Winemaker Gorakh Gaikwad has crafted Kādu from the choicest premium Karnataka wine grapes to produce a wonderful 'wine for a cause' ! A bright, slightly sweet, floral and fruity white wine. The Chenin Blanc has a light pale yellow colour, is refreshing and fruity with delicate aromas of peach, citrus and a hint of honey. 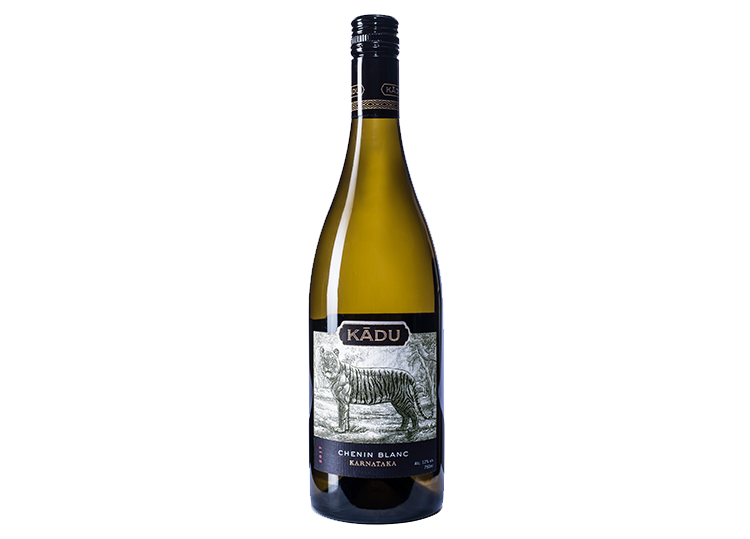 Kādu Chenin Blanc goes very well with Crab Sukka and Prawn Ghee Roast. It is also a perfect match with Goan Prawn Curry and Thai cuisine. This crisp Sauvignon Blanc has delicate aromas and flavours of passion fruit, fresh cut grass and green peppers. The wine has a light pale straw colour and a refreshing acidity. The herbaceous charactaristics leave the palate with a lovely freshness and aftertaste. 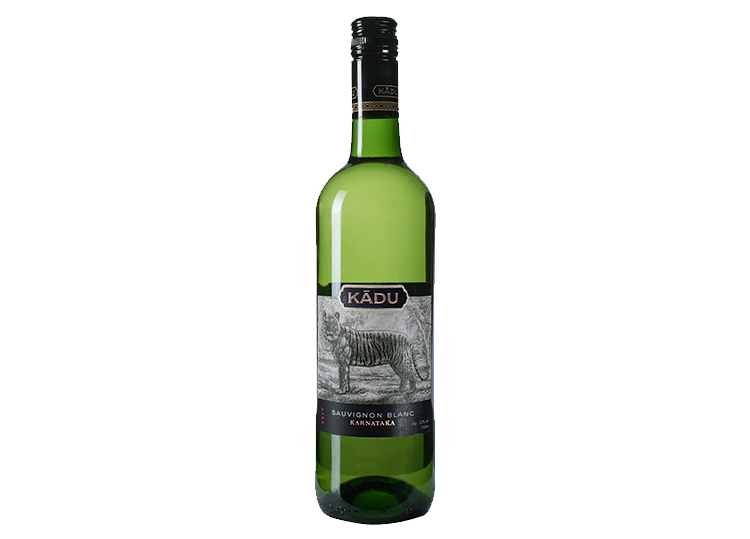 Kādu Sauvignon Blanc goes well with Fish Rawa, Masala Fry and Chicken Ghee Roast. It is also a great marriage with green salads and goat cheese. 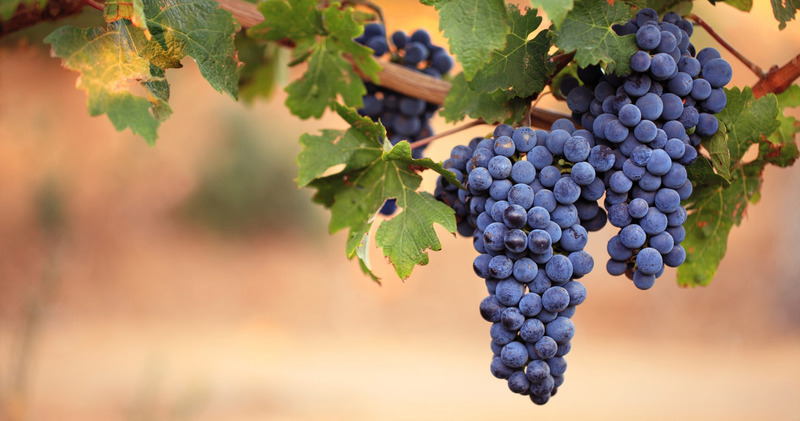 The Shiraz Rose is light, fruity and full of luscious berry flavours. This wine has a pretty color with a light ruby hue. The aromas of white pepper, strawberry & peaches are prominent and the finish is as pleasant as the appearance. 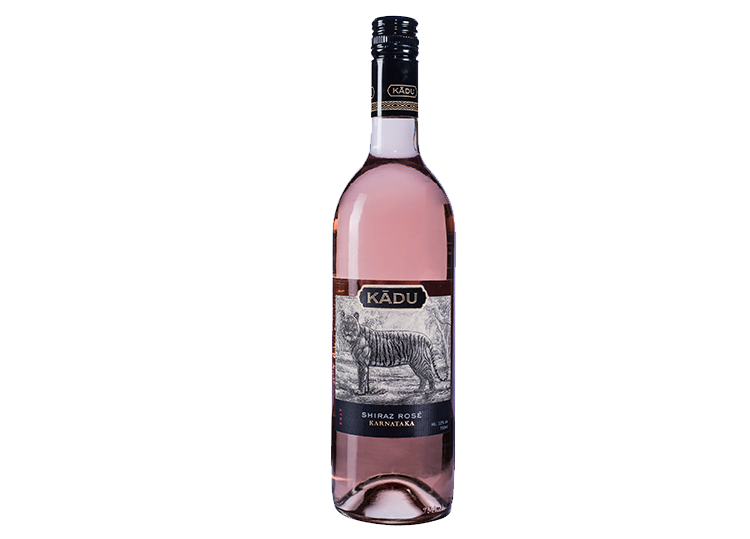 Kādu Shiraz Rose is the perfect companion to Chicken Donne Biryani. It is a Versatile wine, a great buffet wine and also makes for a lovely cocktail! The red in the range is lush, medium bodied and peppery with subtle oak. The wine has a dark ruby colour and aromas of red berries, chocolate and tobacco. 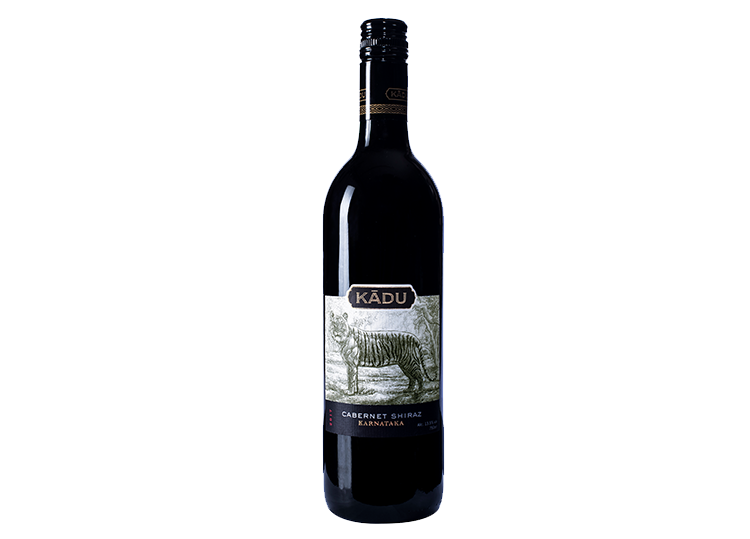 The Kādu Cabernet Shiraz goes well with Mutton Pepper Fry and Nati Kodi Fry. It is also a perfect match with a wide variety of Lamb dishes and Pastas with flavourful ingredients. Do try this one with matured hard cheeses like Gouda and Parmesan too!